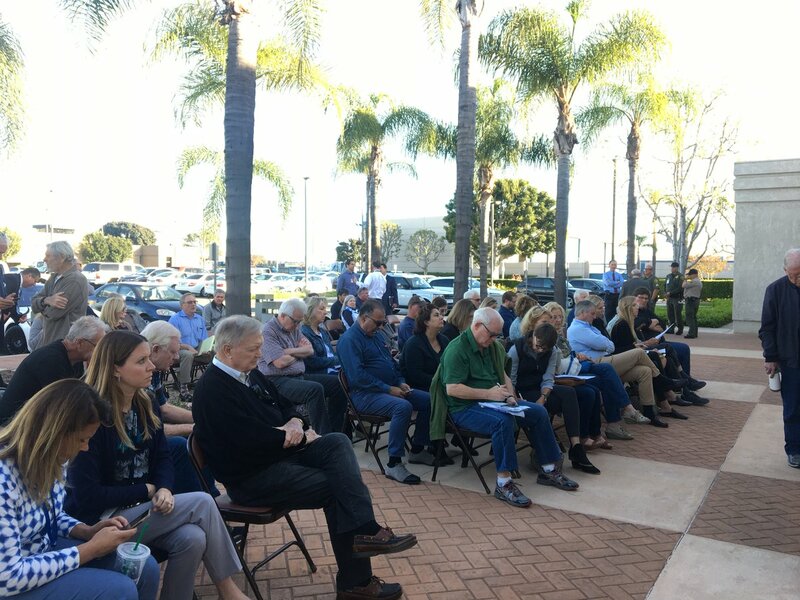 Voice of OC resolved its long-running public records lawsuit with the county of Orange Friday and received a trove of documents that detail aspects of the “culture of fear” that many report inside county government. A deputy county counsel says he has been the victim of a systematic effort to discriminate against employees who are military reservists. Kathleen Tahilramani, a former human resources manager at the county of Orange, said she lost her job after refusing to look the other way when confronted with harassment allegations within county Waste & Recycling. Kathleen Tahilramani, a former county Human Resources executive, is the third senior-level female employee to describe systematic harassment at the county and politicization of civilian jobs. Paula Kitchen is the third high-ranking female executive to file suit against the county alleging systematic workplace intimidation. Report concludes county government has made strides to change but still has a way to go. Alisa Drakodaidis, the deputy county CEO who went underground last year after sexual assault charges were filed against an executive under her supervision, apparently has been dismissed. County officials are mum on move against deputy CEO who in July accused supervisors of corruption. Her attorney says she’s being “set up” for firing. With several ongoing probes, District Attorney Tony Rackauckas now indicates that complaints against public officials are on a steady rise.